Yes, Lothar the Brute-Man (based on Ravishing Rondo Hatton) from The Rocketeer was once a Sonic. 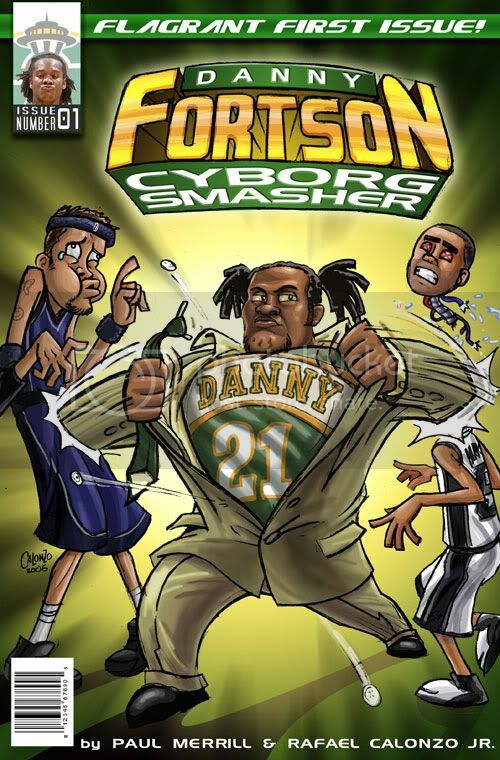 Well, he was drafted by the Sonics anyway. Ronald "Tiny Ron" Taylor is an American film actor and former basketball player. He is possibly best known for his roles as Lothar in The Rocketeer (1991) and Roc in Ace Ventura: Pet Detective (1994), both roles that exploited his 7 ft (2.13 m) frame and craggy features. He also played Al, the tall police detective whose face is never seen, in The Naked Gun (1988) and on the TV series Police Squad!. He has also appeared on television, including several times on Star Trek: Deep Space Nine in the role of the Hupyrian alien Maihar'du. Tiny Ron's nickname was given to him by an acting teacher when he applied to the Screen Actors Guild, since the name "Ron Taylor" was already in use by another actor. His teacher figured that in a niche category populated by actors with screen names such as "André the Giant," the name "Tiny Ron" would stand out. 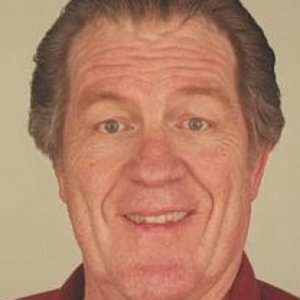 Tiny Ron graduated from the University of Southern California, and played professional basketball in Austria in the 1970s before starting his film career. 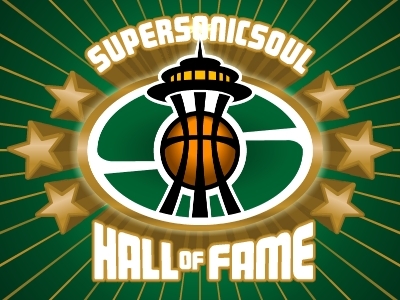 He was drafted by the Seattle Supersonics in the second round of the 1969 NBA Draft, but never played in the NBA. Awesome find! I think you could have stumped 1,000 Sonic fans with that one, Paul! Agree with Ryan, that's a fantastic find, man. Makes me think I ought to start checking to see what happened to former Sonic picks who never made it in the NBA. Great find, I was even stumped on what movie he was from, but I knew I had seen it. I was watching it with my kids the other night (GREAT movie, by the way) and had to go on IMDB to find out who that weirdo was. I was as shocked as you are that he was drafted by the Sonics!